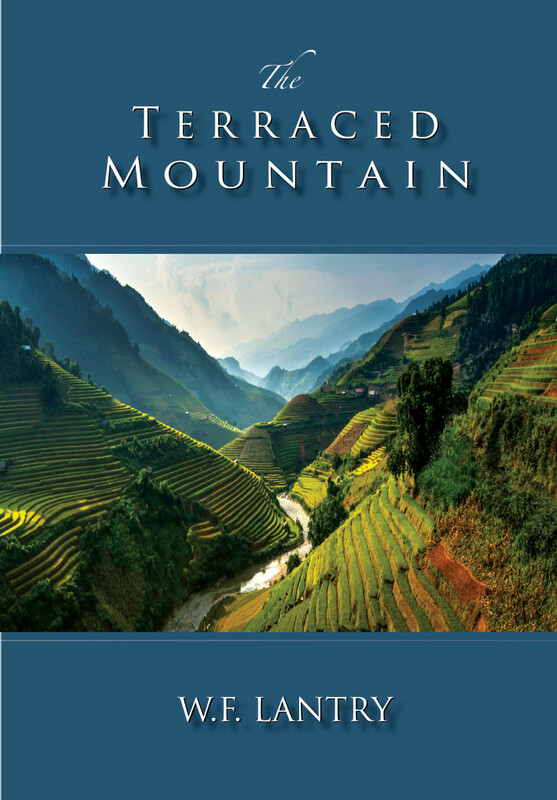 “The Terraced Mountain” is filled with mystical insight, illuminated by the sacred light of inspiration and quiet faith. It offers guidance for every kind of spiritual journey: the odyssey of marriage, the personal quest for enlightenment through the beauty of music and the natural world, even the exploration of loss and of finding meaning in a seemingly diminished landscape. Stained glass windows, tranquil mountain pools, the rhythms of ocean shorelines—all these become sources of hope, joy, and peace. Love, kindness, and compassion, interweave themselves through every image in these enchanting poems. Each extended mystical meditation will fill you with a sense of serene calm and inspire the course of your own spiritual pathways.